Creation of wedding hairstyle needs preparation. It would be great if bride can make a trial version of wedding hairstyle. Don’t be shy to say your hair stylist ”I don’t like”. Cause it is your big day celebration party and you must have a perfect bridal look. 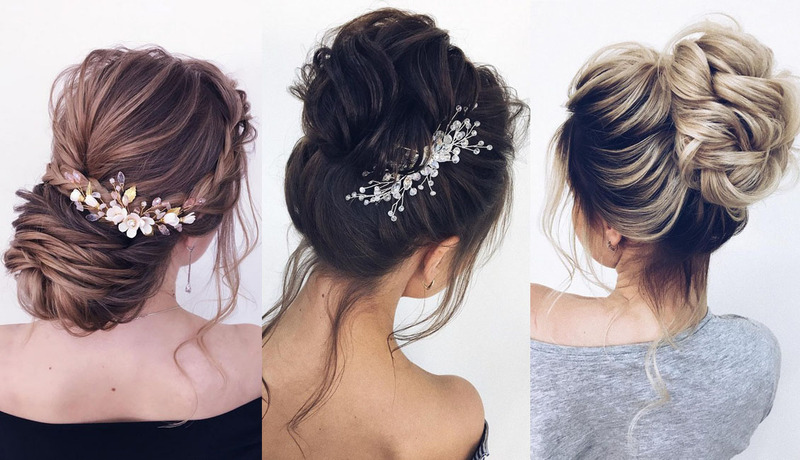 Hope, our collection of wedding hairstyles from xenia_stylist helps to make a right choice.